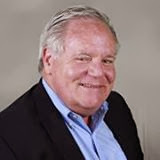 Effective immediately, all articles from Jim Marous appear in the Retail Banking Strategies section of The Financial Brand. Many of the most popular articles written for Bank Marketing Strategy in the past are already migrated to the new location. By late June 2014, all of the remaining content from Bank Marketing Strategy will be available at the new location. If you are a subscriber to Bank Marketing Strategy, you will be receiving an email newsletter every other week containing all of the articles I have written over the previous 14-day period (eventually this will be a weekly newsletter). If you are not a current subscriber, but would like to become one, go here. Beginning today, Bank Marketing Strategy will be known as Retail Banking Strategies and will become part of The Financial Brand. When I launched Bank Marketing Strategy over four years ago, the financial services industry was a lot different than it is today. We were in the middle of a huge financial crisis, the first iPad was just introduced, and banking customers were still more likely to go to branches than to bank on mobile devices. My website began as a quest to better understand social media and content creation, with early posts generating less than 100 page views. Today, most articles published are viewed by more than 5,000 people, with the most popular article generating more than 35,000 page views. Boy, have times changed. And my website has evolved as well. For the last two years, I’ve been talking with Jeffry Pilcher, publisher/founder of The Financial Brand about ways we could partner and work together. After careful planning and months of preparation, I’m pleased to announce that The Financial Brand will be my new publishing home. Effective today, I’ll be sharing my insights at the Retail Banking Strategies section of The Financial Brand. Articles from my this site will be moved to the new location as quickly as possible (it is a manual process). The most popular articles have already been migrated, with the complete transition expected by June 1. Until articles are migrated, they will still be available on Bank Marketing Strategy. 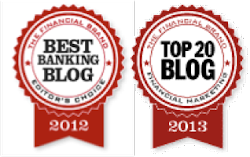 As in the past, my Retail Banking Strategies section will combine my personal views and analysis with guest posts from some of the brightest minds in the industry. I will also continue to include crowdsourcing articles that provide views from dozens of financial industry followers worldwide. I want to thank all those who have read and shared the hundreds of posts I’ve written over the last four years. Your loyalty and readership has transformed my modest website with humble beginnings into one of the most popular digital publications in the industry, with over 1 million pageviews annually. Without your continued support, the opportunity to launch Retail Banking Strategies at The Financial Brand would not have been possible. I also want to thank the many people who have been instrumental in my growth. To Brett King, Ron Shevlin, Chris Skinner, Matt Wilcox, Deva Annamalai, Rob Findlay and Scott Bales, and Bradley Leimer, I offer you my deepest gratitude. You are some of the foremost visionaries in the financial industry, and I consider myself the fortunate beneficiary of your insight and friendship. To the many bloggers and tweeters who I communicate with regularly, your continuous support and insight is also valued beyond measure. And most of all I’d like to thank my wife, son and the rest of my family. If it weren’t for their patience as I write on weekends and late at night, their confidence in me and their ongoing encouragement, I wouldn’t be where I am today. At a time when banks and credit unions are trying to improve the economics of branch banking, iBeacon could deliver a personalized digital sales experience as soon as the customer enters a branch office. 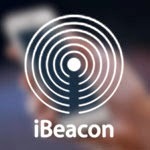 iBeacon, working in conjunction with Bluetooth Low Energy (BLE), can integrate the physical and mobile channels, enabling a bank's mobile app to deliver highly tailored digital promotions, coupons or offers directly to the consumer's smartphone when the customer is in the general vicinity of an office, at any specific location within an office or at an ATM. There are already more than 200 million iBeacons in the form of phones in our pockets. Google has included BLE into the Android 4.3 and other recent phones. Apple has been including BLE in their devices since the iPhone 4, meaning that every iPhone from the past two years is an iBeacon in itself. More importantly, standalone low cost iBeacons ($40 - $100 each) can be placed in physical branch locations, linking the bank branch with consumers' smartphones. iBeacon technology is designed to deliver continuous content based on the precise location of a customer within a branch, allowing for highly relevant messaging or special offers on products to be sent to smartphone users at the exact time and place they are most useful. This immediacy is a big advantage over other technology like NFC or QR codes that are either less accurate or require additional steps by the customer. In order for iBeacon to work in banking, customers must first install the mobile app of the bank they are visiting and opt-in for personalized promotional alerts. By providing the bank access, the bank could track activities performed both online and in the branch in the past to customize both mobile and in-person communication the moment they step inside the branch. While there is virtually no research on the acceptance of in-store alerts by financial institutions due to the current lack of use by banks, there is positive response from consumers when in-store alerts are used by retailers. According to a study of 1,000 smartphone users commissioned by Swirl, 67 percent of consumers reported having received shopping-related push notifications on their smartphones during the previous six months. Of those, 81percent said they read or opened these alerts most of the time, and 79 percent made a purchase as a result. It is clear that the lessons learned in the retail world apply also to the world of banking. While iBeacon technology can provide the power to deliver highly relevant digital content and offers personalized to the customers' location and banking relationship, the use of these alerts must be used judiciously. In both retail and banking, privacy remains an ongoing concern for consumers, especially when disclosing their smartphone's location. The good news is that 77 percent of consumers said they would be willing to share their location information, as long as they received enough value in return. An opt-in process helps to establish this trust and consent. According to a new report from Accenture, entitled "The Everyday Bank," the response is not just about closing branches, improving online and mobile banking offerings or making current products and services "more digital." Instead, banks need to move further into the daily lives of customers, providing assistance before, during and after the financial transaction. According to Accenture, an Everyday Bank leverages the vast amount of insight it possesses to become central to a customer's financial and non-financial digital ecosystem. 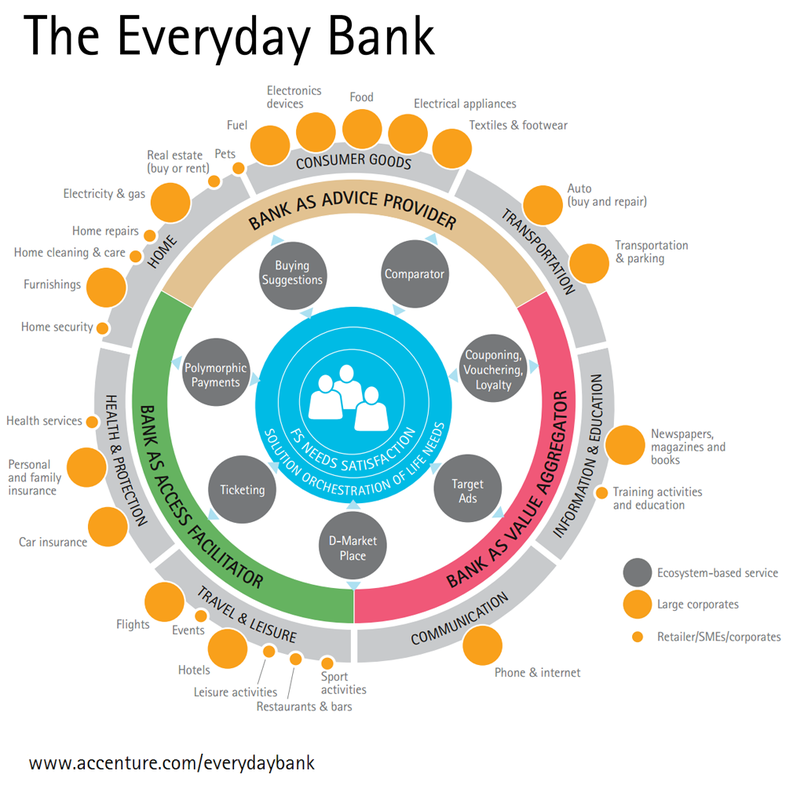 The Everyday Bank reinvents itself as a value aggregator, advice provider and access facilitator, acting proactively on the customer's behalf, improving reputation and trust. Next, because the bank is in a position to negotiate thousands of car deals on behalf of their customers, they can get a price that meets both the customer's and dealers needs. After bundling in insurance and any other after-market products, the bank then recommends a payment plan that is best for the customer. The Everyday Bank also brings pricing transparency, trusted advice, social recommendations and transactions - as easy as one click. As customers continue to change their channel usage patterns, banks and credit unions must focus on delivering a consistent and seamless experience across various touch points. 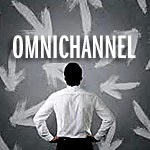 More than just a buzzword, omnichannel banking is an opportunity to deliver bottom line results by gaining insight into customer's channel preferences and behavior. Today's customers are becoming highly sophisticated and are accustomed to receiving seamless service and targeted offers from companies like Amazon regardless of the device in use. So, it should come as no surprise that these same customers are beginning to expect similar experiences from their banking partner(s). 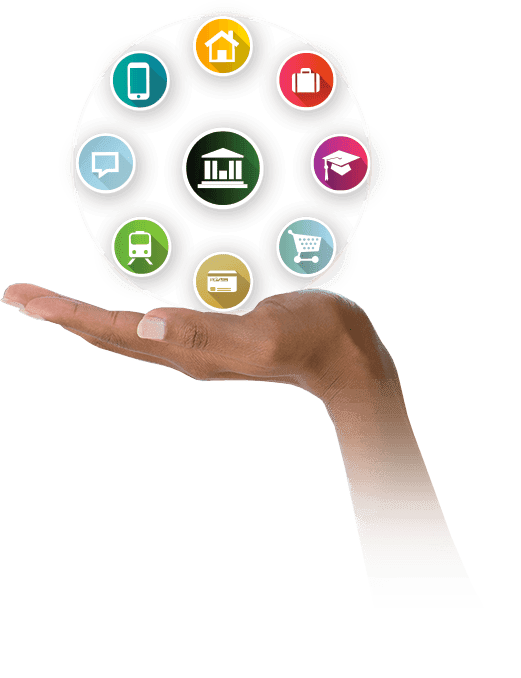 From researching new services, to opening an account, checking balances, conducting transactions or getting customer support, delivering an omnichannel experience has become table stakes in a highly competitive marketplace. Banks are in an unequalled position to understand their customers. They already can see product use, transaction patterns and demographic profiles. By leveraging channel usage insight, they can develop an even more detailed customer profile. Understanding not only what the customer looks like, but also how they conduct their banking can allow for improved product offers using their preferred channel. Developing strategies to integrate disparate digital and physical channels into a single, seamless experience has to be a priority. By analyzing the activity and preferences of their client base, banks can tailor offerings to address the priorities of each individual customer. Mass, low profit segments can be serviced accordingly as can high margin services and clientele. Streamlined, integrated systems, a single customer view and an optimal customer experience are all objectives to work towards. Banks that focus on these objectives will get the edge over the competition.